West Ham are reportedly one of many clubs keeping tabs on Spain international Marc Roca. 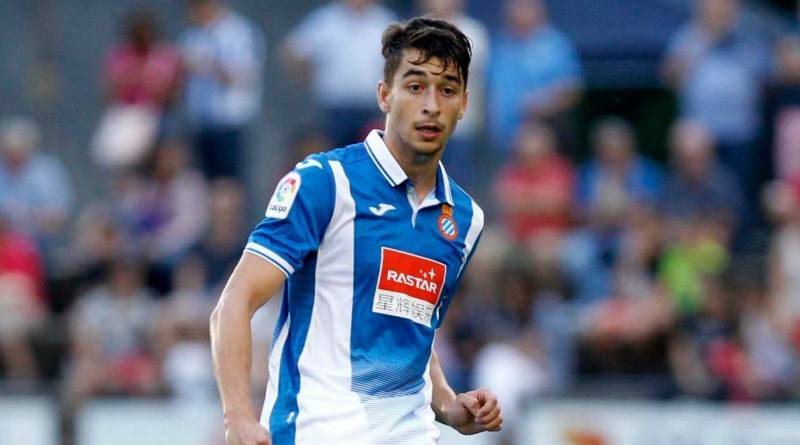 According to the football transfer rumours in British media, West Ham are eyeing move for Espanyol midfielder Marc Roca. The 22-year-old has three and a half years left on his current contract which expires in 2022. Roca made 59 appearances across all competitions for Espanyol, supplying 2 assists in return. Marc Roca has represented Spain at Under-21 level, winning 3 caps. Manuel Pellegrini is looking to shore up his midfield options and Espanyol’s Marc Roca happens to be a target. He is a known admirer of the player and is reportedly keen on the idea of bringing him this summer. Marc Roca has the talent to play many roles in midfield. Undoubtedly Roca would be a fantastic recruit for West Ham. West Ham fans would certainly love to see him arrive at the club this summer.